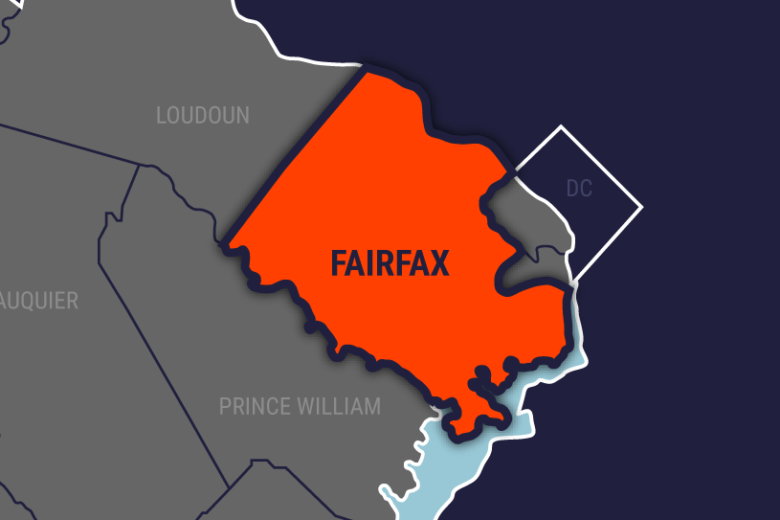 Residents at the Jefferson Apartments building in the 6100 block of Leesburg Pike were ordered to shelter-in-place around 4 a.m. Friday, while Fairfax County police attempted to peacefully resolve a situation involving a man with a knife barricading himself in an apartment. Though police described the man as “acting erratically,” the department said there was no threat to public safety, with the scene contained to a single unit. For several hours, negotiators used a police siren to communicate with the man from the building’s parking lot. WTOP’s Alejandro Alvarez contributed to this report.